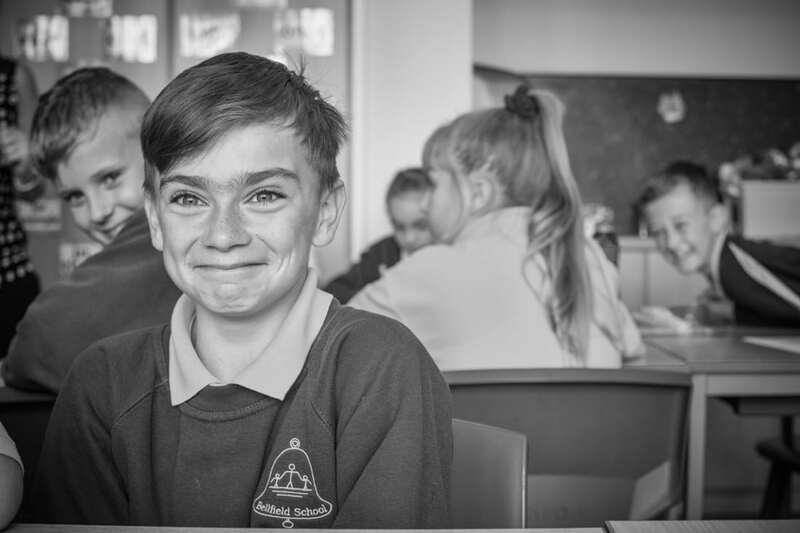 It promotes harmony between all groups represented in the school, and it enhances security, assisting the school to identify individual pupils in order to maintain good order and enhance safeguarding procedures. We no longer stock uniforms in the school. You can order your school uniforms online from STEADY Schoolwear and uniform can be delivered to school at no extra charge. If you do not have the facilities to do this you can come into school and we will help you to place your order and make payment. If ordered in school your items will be delivered to school free of delivery charges. Please use the link below to find out more. Yellow T-shirt with Logo and Black Shorts with appropriate footwear. For Health and safety reasons the school has a strict ‘No jewellery Policy’. This is strictly enforced and children will be asked to remove jewellery if found in school. If you wish for your child to have pierced ears please do so at the start of the summer holidays so that earrings are removed by the start of the Autumn term.